Outstanding learning, within a glittering curriculum, where everyone matters. 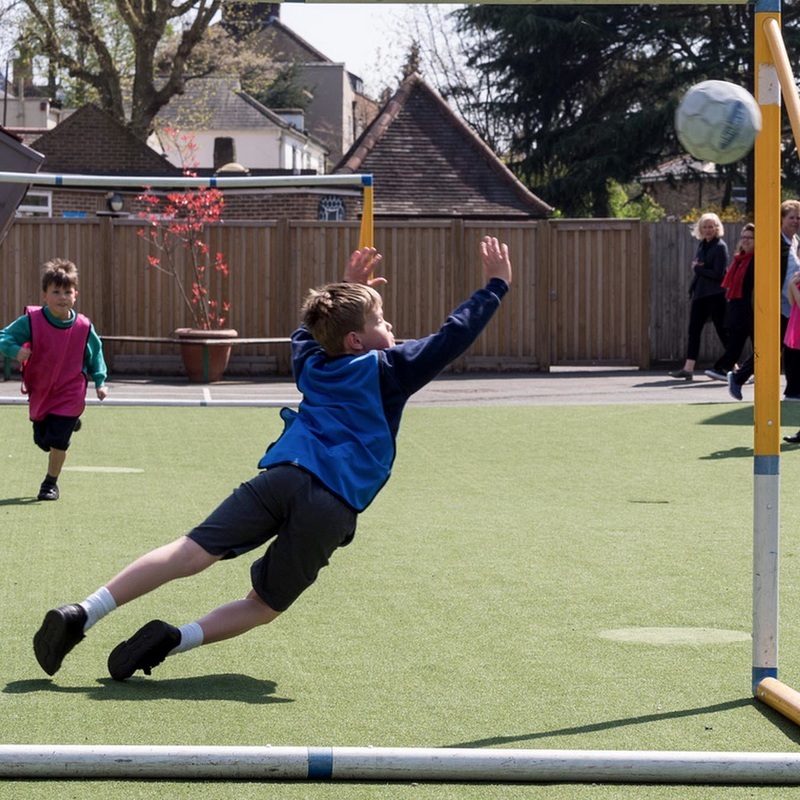 At Dulwich Hamlet Junior School all pupils are provided with outstanding learning experiences that lead to consistently outstanding levels of pupil achievement. We follow an 'enriched' National Curriculum, ensuring that all government standards are met whilst offering a wide range of experiences to extend pupils' understanding of themselves and their world. 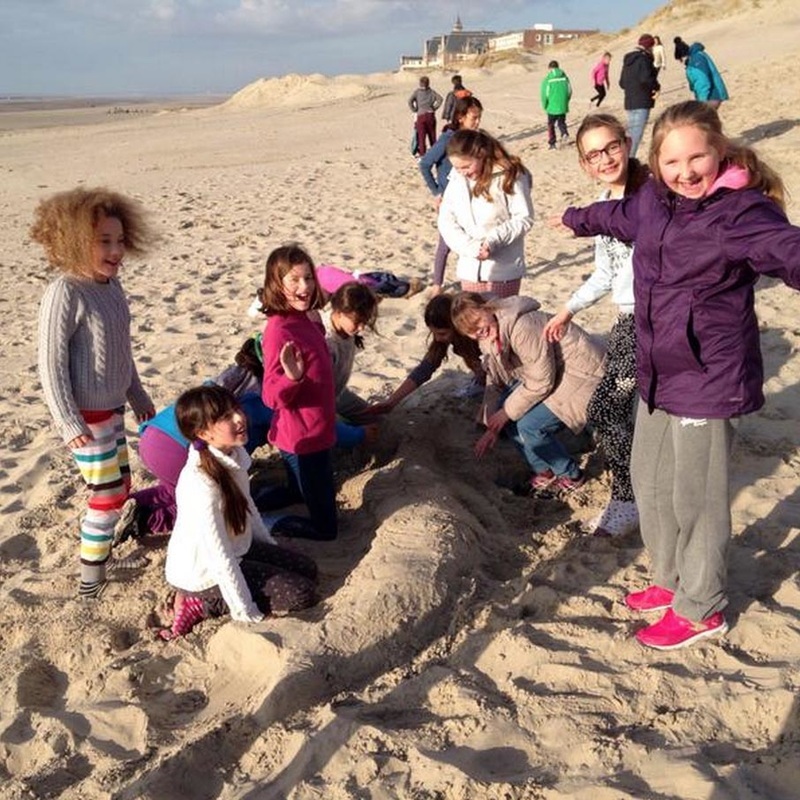 ​All year groups enjoy a range of visits to galleries, museums, theatres and parks. In Year 5 children enjoy a residential adventure trip to Swanage Bay in Dorset, and Year 6 travel to northern France for a week in the spring term. ​During the summer term we run an 'enrichment' programme on Friday afternoons with the help of parents, teachers and outside providers. Children pick up knitting needles, animate films, play cricket and learn alongside children of different ages who share their interests. ​All children take part in regular class assemblies and our Christmas performance. 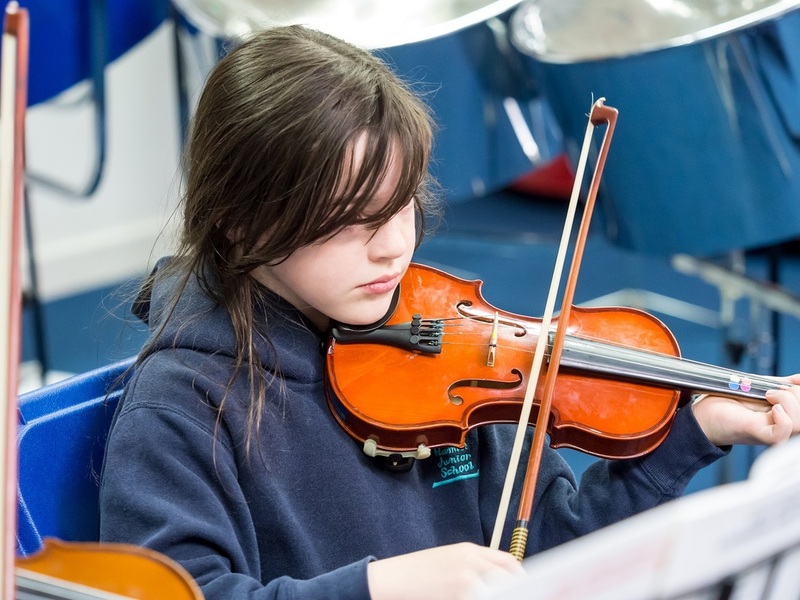 Children in our ensembles and choir perform concerts both in and outside of school throughout the year, and Year 6 pupils take part in an original drama production in the summer term. Every half-term we give parents and carers an overview of what their child will be studying across the curriculum. These 'Our Learning' letters also provide key dates, useful web links, as well as options to enhance the work in school with some 'Home Learning' suggestions. Download each year group's most current letter opposite. Thanks to those of you who were able to come to our Parent Cafe on the 2019 SATs. For anyone who wasn't able to make it, please find the attached SATs Survival Guide. You may also want to watch this video aimed at parents of children in Year 6. If you have any further questions, please do speak to your child's class teacher. If you are keen to help prepare your child, please assist them in completing all set homework, keeping up the practice of number facts and spellings and finding lots of time to read with your child. If you have any questions, ask your child's class teacher. 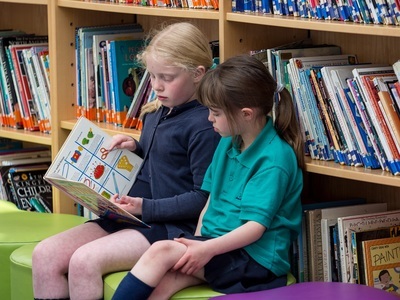 At Dulwich Hamlet, we plan our Literacy curriculum around rich, aspirational texts that provide a stimulating starting point for our children. 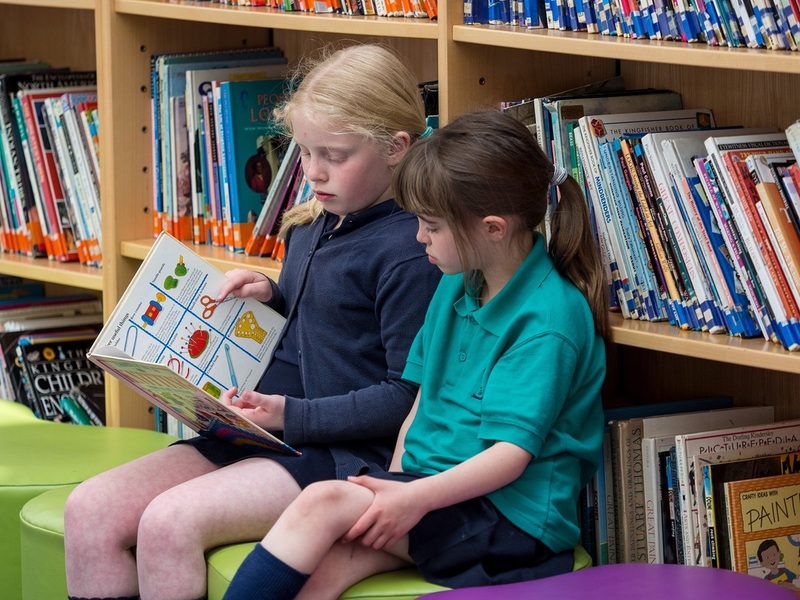 Within each year group, we aim to teach a broad range of books, for example classic texts that will expose the children to archaic language, picture books which promote thoughtful inference and non-fiction. We also incorporate digital media into our planning and this year, we are developing more regular opportunities to study poetry within our Literacy units. Where possible we link our core texts to our Humanities topics but we only promote this link if it is meaningful and not at the cost of high quality literature. This academic year, our whole school focus is on reading and vocabulary. We are developing our reading lessons to ensure our questioning demands a thorough and sustained analysis of specific passages. Opportunities to promote more extended and detailed written responses to texts are also being explored. 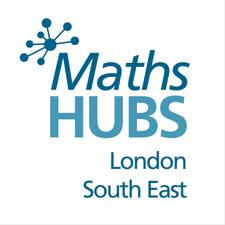 At Dulwich Hamlet, we are lucky to be part of the National Centre for Teaching Mathematics’ London South East Maths Hub. Our aim is to become a centre of excellence in the teaching of maths and we have adopted a mastery approach which we are developing through continuous professional training and development. We believe that every child is capable of success in mathematics if the building blocks are in place. 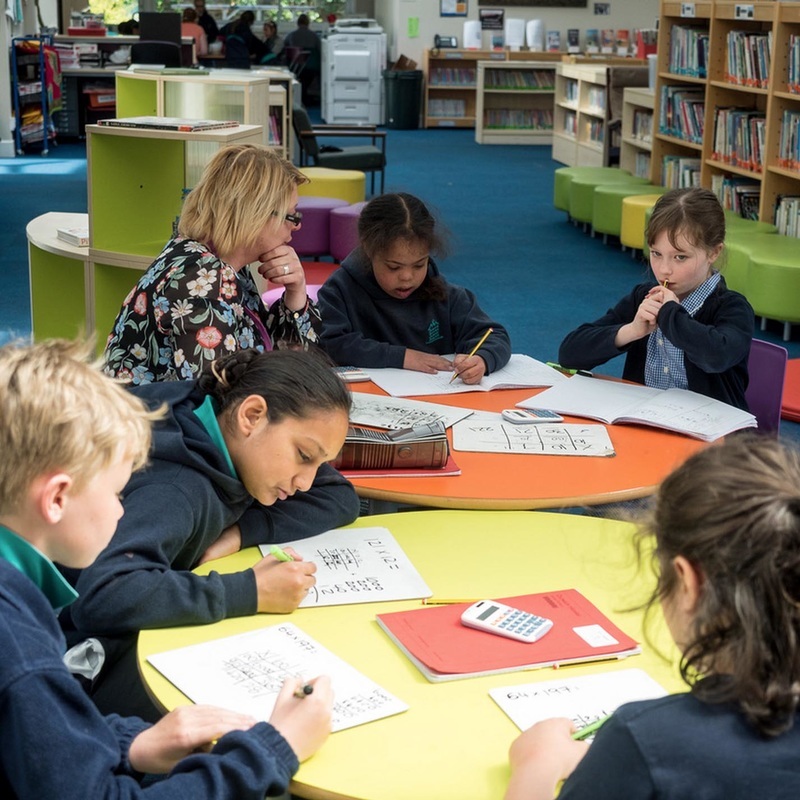 We stretch confident mathematicians by deepening their understanding of each area of maths rather than moving them on to the next topic and spend time developing the key areas of number, calculations and fractions. We place a high value on knowledge and learning by rote (see the knowledge organisers below) but we always aim to furnish children with a solid understanding of the structure of the maths (how) at the same time. In order to develop children’s understanding of the structure of mathematics, we use a wide variety of conceptual resources and images to support understanding for all learners. Below are Science Knowledge Organisers that are used support children in remembering and explaining key information they learn in each science unit. 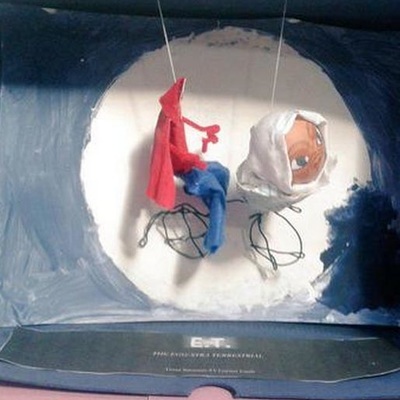 They include the basic key facts the children are required to know in line with the National Curriculum, along with the key vocabulary and images to support their conceptual understanding of the processes. The Knowledge Organisers are designed in a way that can aid children’s independent revision of topics, as each area is easy for the children to cover up and reveal and symbols and images to guide them when doing so. Within the primary science curriculum, the majority of the units are linked as they move through the year groups. Therefore, the Knowledge Organisers can also be a useful resource to recap prior learning that is likely to be revisited within or linked to a new topic. At the Hamlet, we pride ourselves in encouraging the children’s curiosity and wonder about everyday natural phenomena. Science in our school focuses on developing children’s ideas and ways of working that enable them to make discoveries and gain a stronger sense of the world in which they live. When working scientifically, the children are taught to consider a range of ideas, evaluate evidence, plan and produce investigate work, and record and analyse data. Whilst working scientifically is important, we also ensure the children develop their confidence and understanding of the core scientific knowledge and conceptual understanding of the three core subjects (biology, chemistry and physics), as well as the vocabulary that enables the children to engage in high quality scientific discussion. The children are encouraged to ask and discuss questions to deepen their understanding, and to develop those all-important reasoning and justifying skills. Where possible, science is linked to class topics, to further enrich the children’s learning experiences. Throughout the year, children attend school trips and visitors meet the children to support their learning. DHJS was awarded the Silver Primary Science Quality Mark in 2016. Forces and magnets (magnetic materials, attracting and repelling). Electricity (simple circuits, insulators and conductors). Earth and Space (Earth, Sun and Moon, the solar system). Religious Education has the potential to make, “a major contribution to the education of children and young people. At its best, it is intellectually challenging and personally enriching. It helps young people develop beliefs and values, and promotes the virtues of respect and empathy, which are important in our diverse society. It fosters civilised debate and reasoned argument, and helps pupils to understand the place of religion and belief in the modern world”. (RE: realising the potential, Ofsted 2013). Adopt an enquiry- based approach beginning with the children’s own life experience before moving into learning about and from religion. Provoke challenging questions about the meaning and purpose of life, beliefs, the self, and issues of right and wrong, commitment and belonging. It develops pupils’ knowledge and understanding of Christianity, other principal religions, religious traditions and non-religious belief systems (for example Humanism and scientific perspective) that examine these questions, fostering personal reflection and spiritual development. 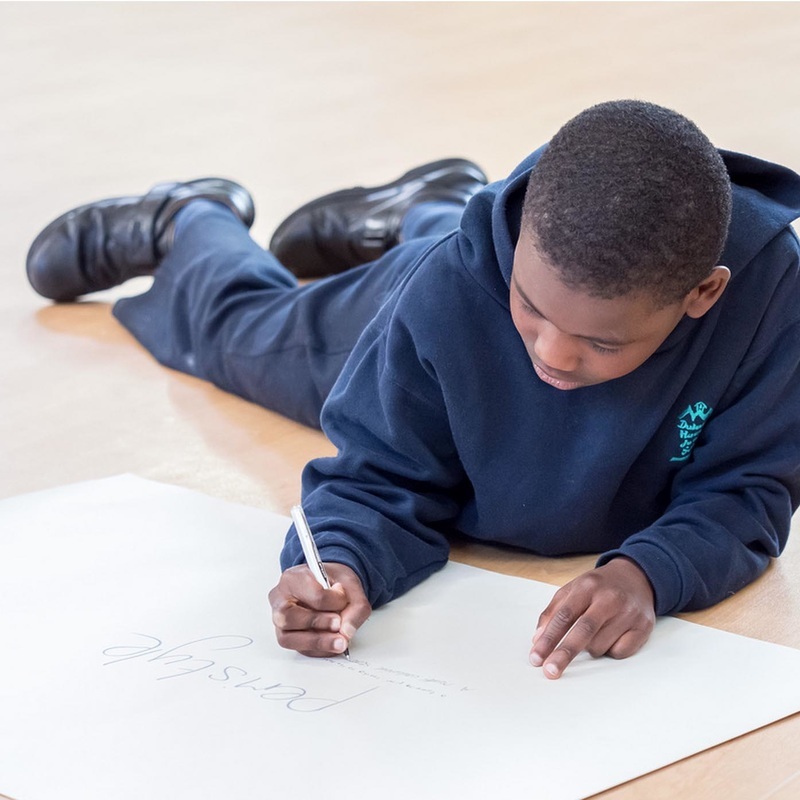 Encourage pupils to explore their own beliefs (religious or non-religious), in the light of what they learn, as they examine issues of religious belief and faith and how these impact on personal, institutional and social ethics; and to express their responses. 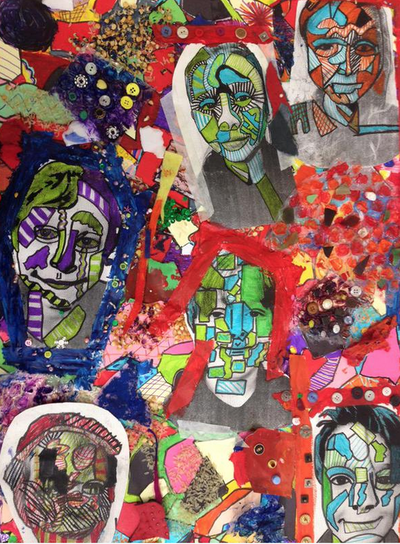 Enable pupils to build their sense of identity and belonging, which helps them flourish within their communities and as citizens in a diverse society. Teach pupils to develop respect for others, including people with different faiths and beliefs, and helps to challenge prejudice. Prompt pupils to consider their responsibilities to themselves and to others, and to explore how they might contribute to their communities and to wider society. It encourages empathy, generosity and compassion. The RE curriculum reflects ‘the fact that the religious traditions in Great Britain are in the main Christian, while taking account of the teaching and practices of the other principal religions represented in Great Britain’. It also integrates belief systems that often fall outside of Religious Education such as Humanism and scientific perspective. 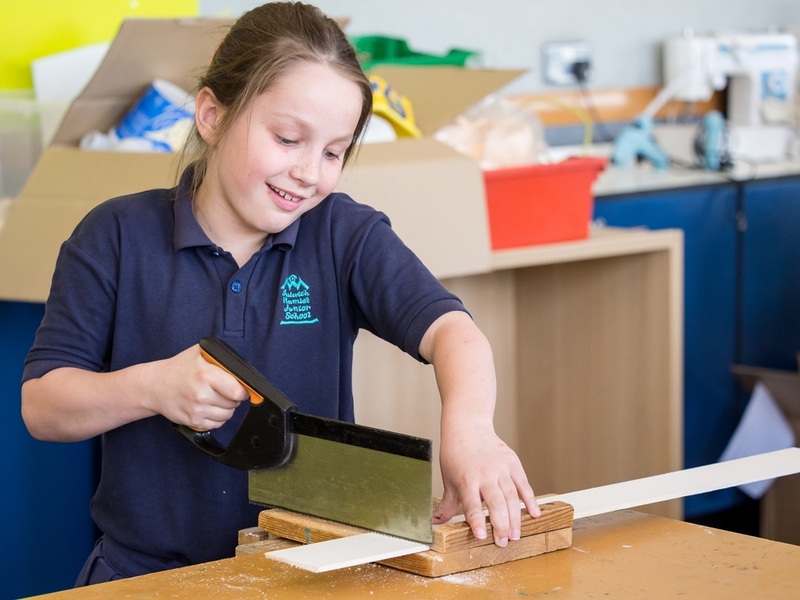 We offer a wide range of extra curricular after school clubs for pupils throughout the course of the year, ranging from different types of sports and dance to art activities, cookery and even a magic club. After school clubs are very popular, so it is always important to sign up early. 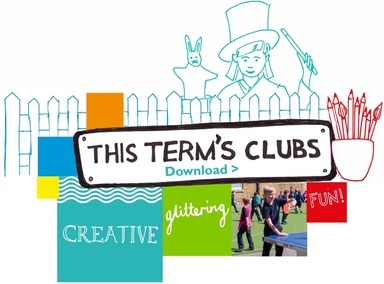 A club choice list is sent out at the end of each term for children to choose clubs for the following term. Childcare vouchers can be used to pay for after school clubs.